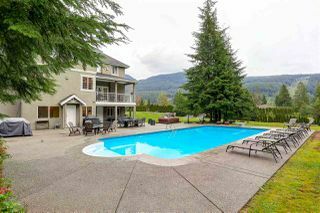 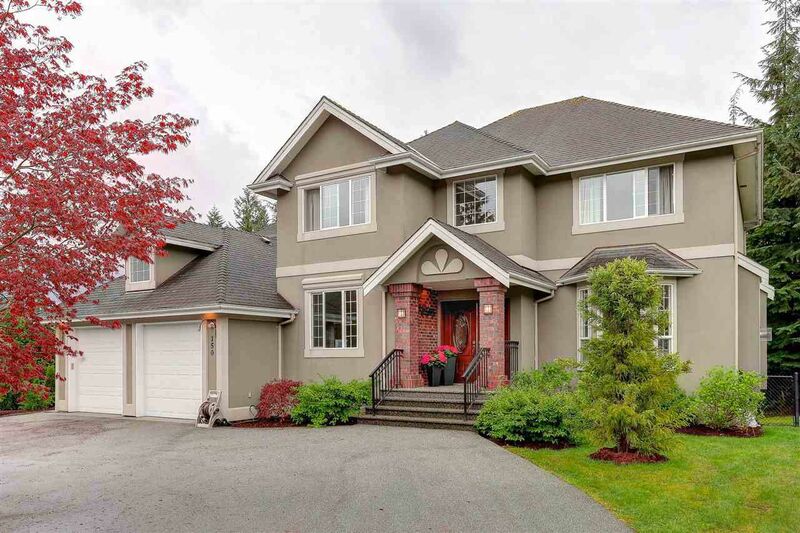 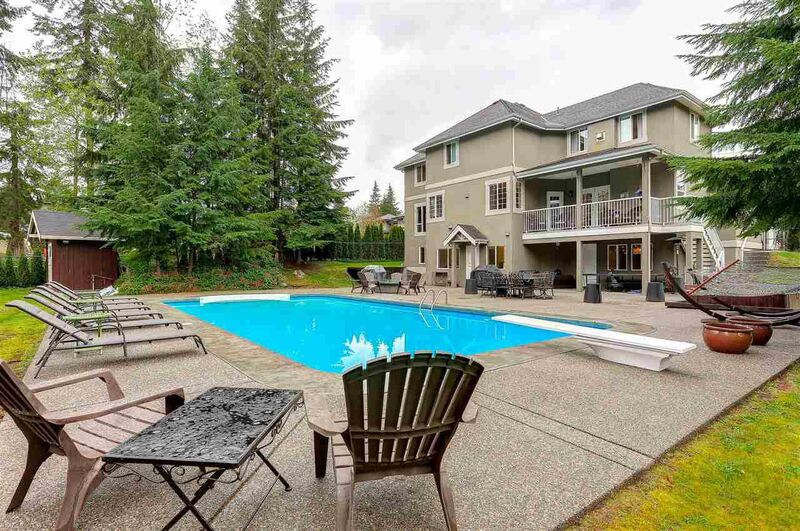 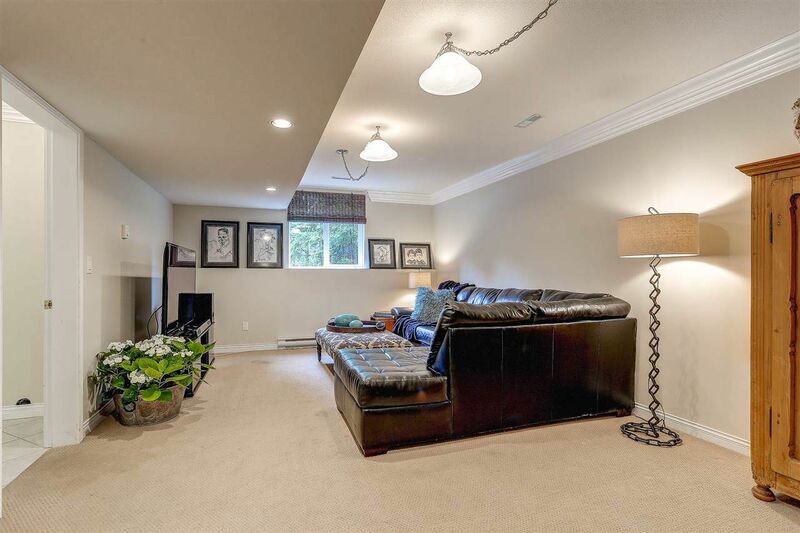 Gorgeous, executive 2 storey + basement 5 bed 5 bath custom home situated on a private flat 1 acre lot in beautiful Anmore with amazing mnt vws. The house has a full kit down for the summer bbq by the newer lrg salt water POOL w/ huge deck & prfct SW exposure. 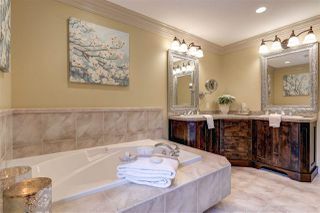 You'll enjoy late night drinks around the natural gas FIRE PIT w/a soothing dip in the hot tub. This home has curb appeal w/ circular driveway & classic design - then it follows thu on the inside w/dramatic flair - 20' vaul foyer & 10' ceils. 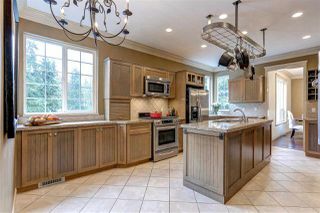 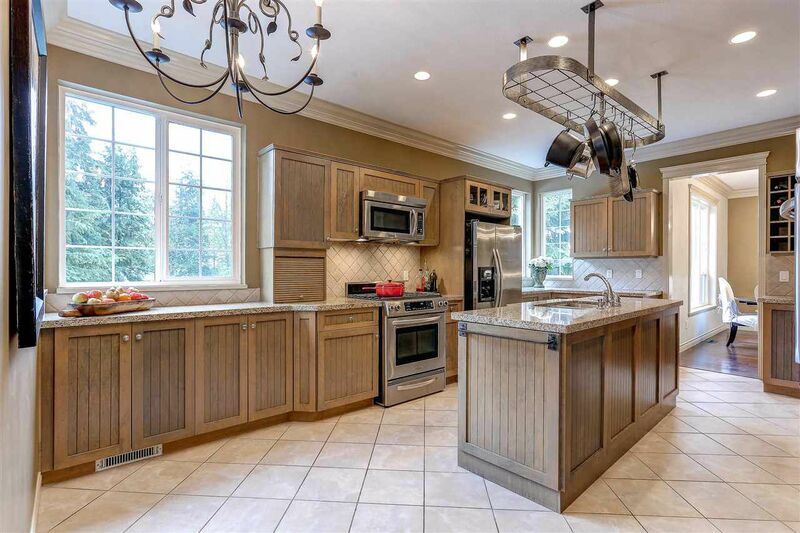 Wide plank engn'd h/w flrs & crown mlds thu-out & beautifully appointed granite & s/s island kit! 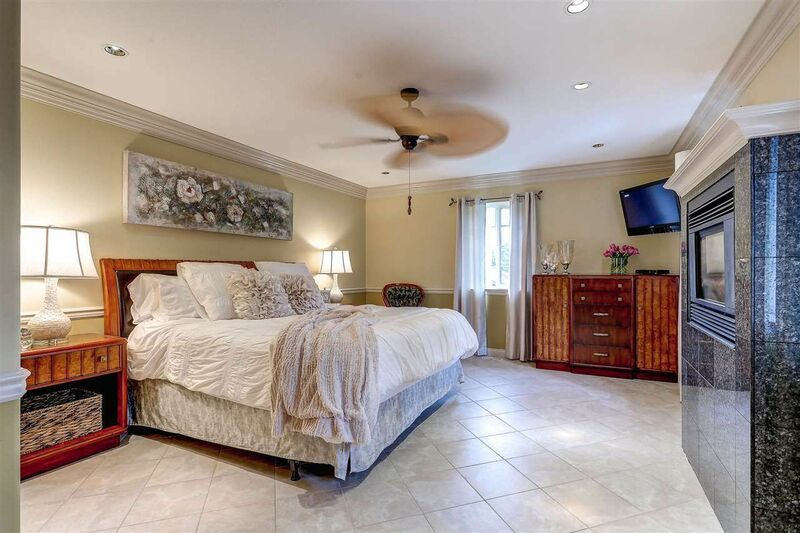 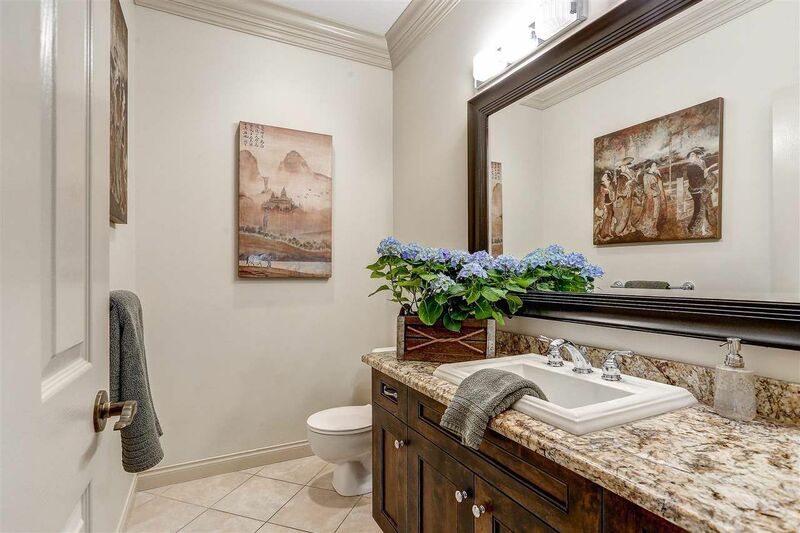 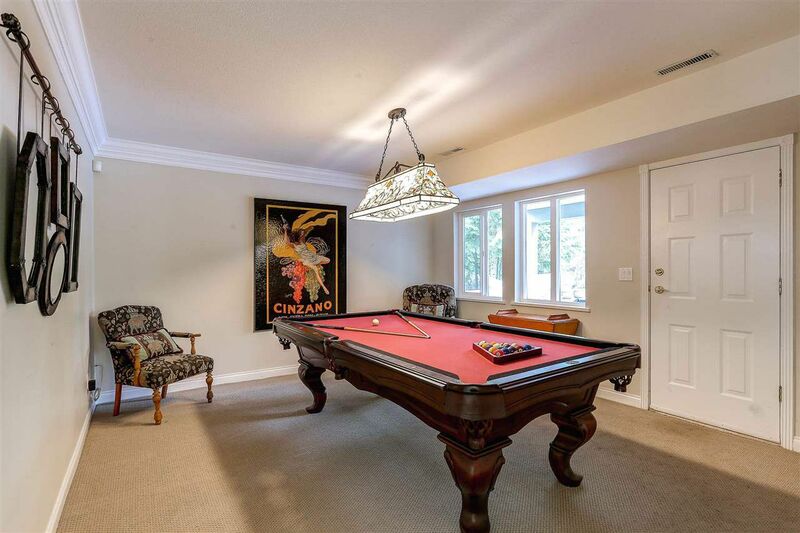 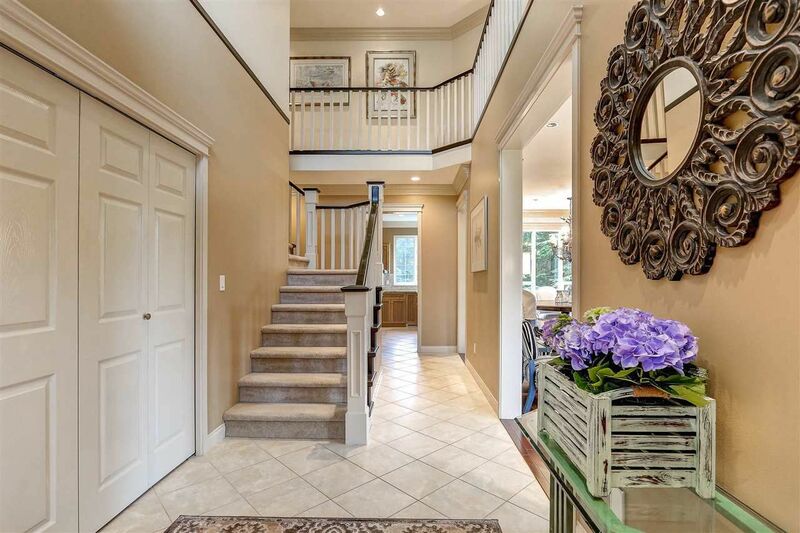 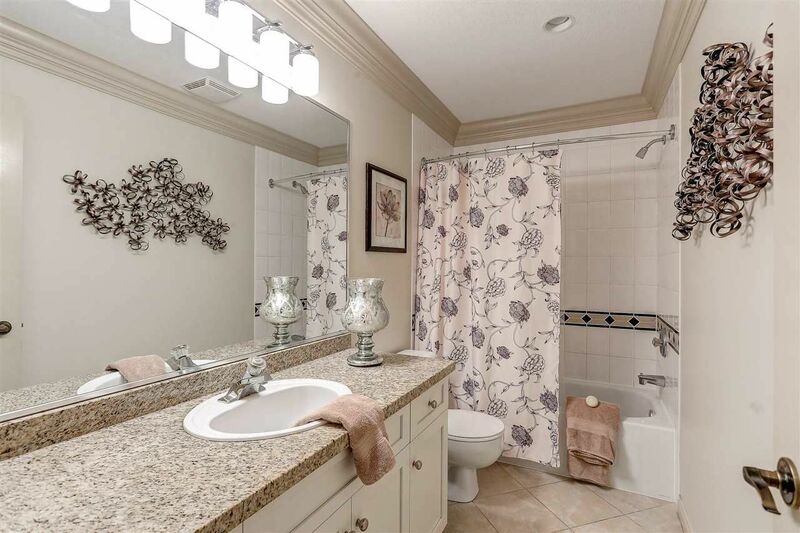 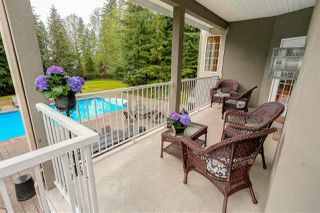 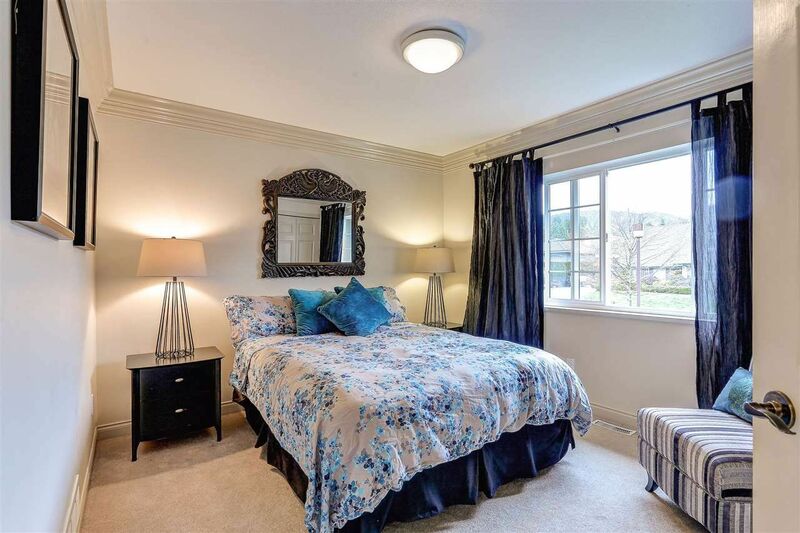 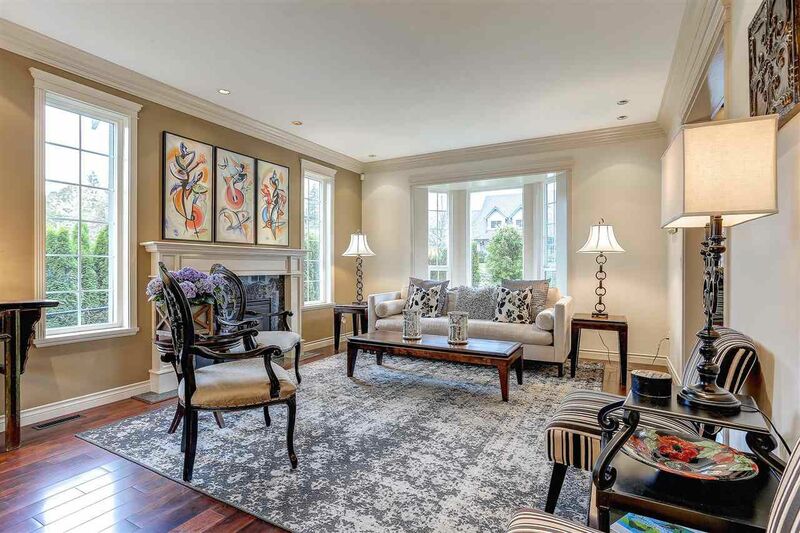 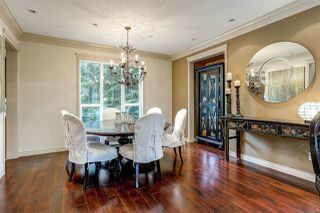 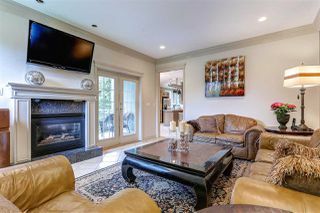 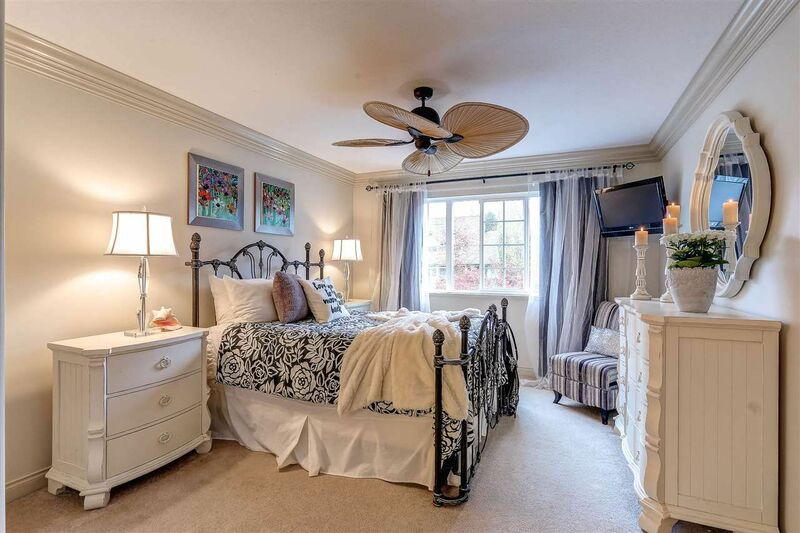 4 bdrm up w/fabulous master w/ f/p & double ensuite. 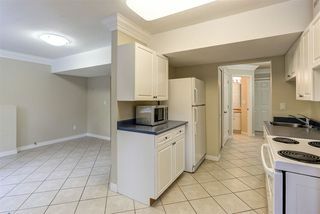 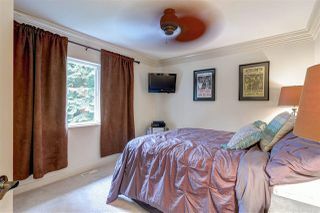 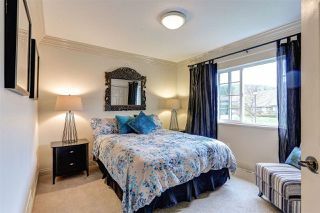 Bright, well laid out self contained 1 bdrm suite + rec rm & den down. 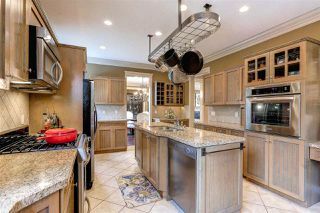 BONUS: Carriage home can be built on ppty & possible subdivision! 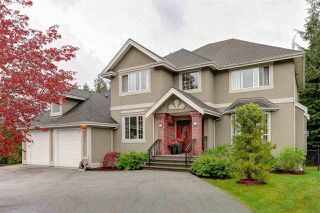 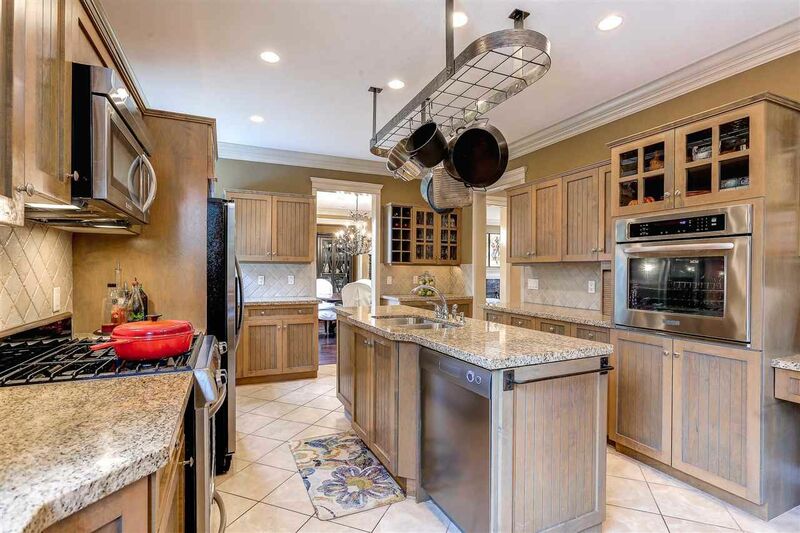 OPEN HOUSE: Sunday, April 17th, 2:00-4:00pm.